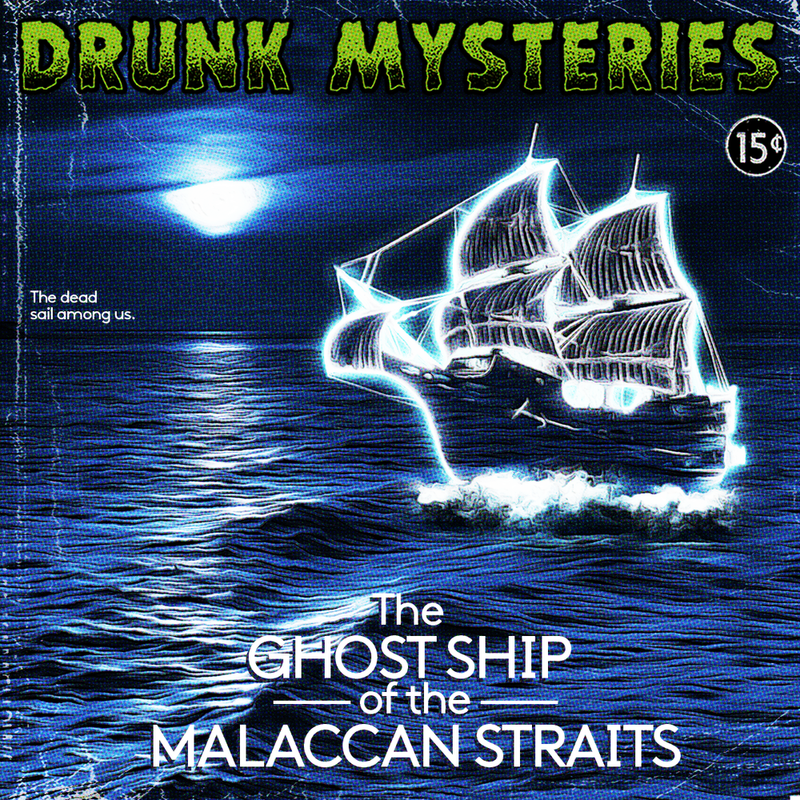 Over 50 years ago in the distant far east Malaccan Straits, a mysterious vessel sent out a cryptic distress call. Upon arrival, what the rescue crew would find would shake them to their cores and question their grip on reality. The barrier between the living and beyond remains shockingly thin. Join us, wont you?